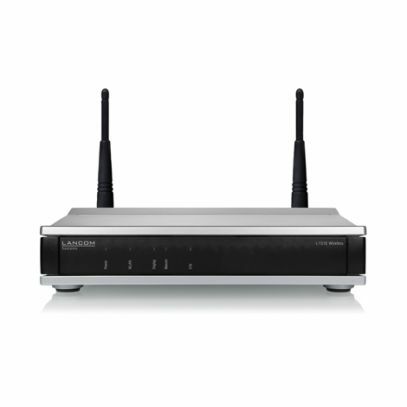 The LANCOM L-151E Wireless is a professional 11n WLAN premium entry access point. It provides 11n clients with professional and reliable WLAN in the 2.4 GHz frequency band. In addition to that, the access point supports the wireless update of radio-controlled, battery-powered ePaper displays and iBeacon technology in an interference-free, parallel operation.